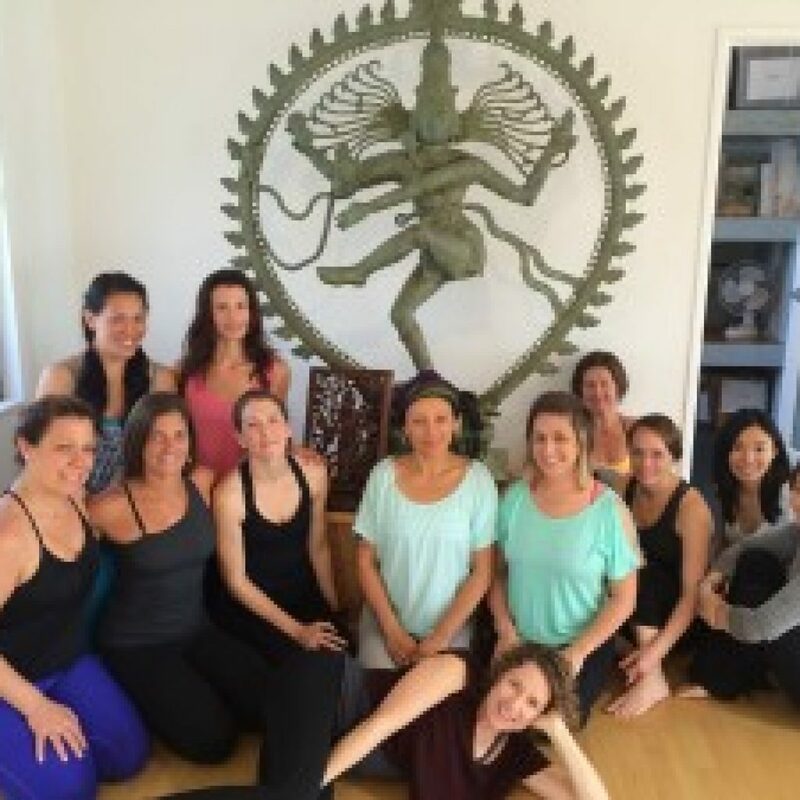 Welcome to The Yoga of Pregnancy & Post-Partum Yoga Teacher Training – Prenatal 1! A deep dive into practices and principles that help us discover our co-creative powers, whether we are pregnant with a baby, with a project or a with a vision for who we are becoming. We will use birth as our guru to help us access our own innate flow of power, wisdom, and nurturing energy. Friday late afternoon, enjoy a welcome circle and general Q&A, and experience a prenatal yoga practice for yourself with lots of how’s and why’s. Delve into the five Ma Yoga therapeutic principles of alignment and how they apply to the different trimesters. Learn variations of poses to accommodate the physical and emotional changes that occur during pregnancy and labor, and optimal sequencing for pregnancy. On Saturday and Sunday, discover empowering pregnancy and labor-related philosophies and learn to create and weave themes through classes as you teach each other some prenatal yoga. Then, explore the pro’s and con’s of different Prenatal Yoga career options, and celebrate the completion of the Yoga of Pregnancy module! With our time left on Sunday we’ll move into self-care after baby, the I CAN Core Strengthening Practice for Post-Baby Bellies, and practices for mom and baby. $497 / $447 – get $50 off by registering by October 19! For more info about this training and testimonials, please go to The Yoga of Pregnancy page. Or reach out! I highly recommend Jessica’s prenatal training weekend. Her expertise and professionalism, combined with her compassion and experience, makes for an incredible learning experience for teachers, I’m sure, but also for pregnant women with advanced yoga practices. 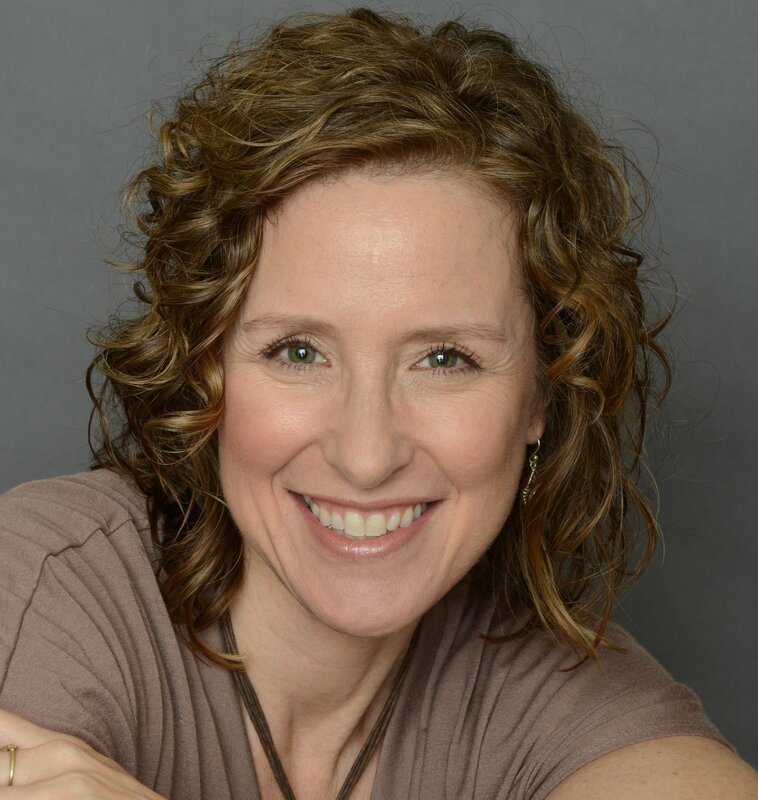 Jess Jennings, MS, ERYT, RPYT founded Ma Yoga® for Pregnancy, Motherhood & Beyond in 2009. With over 12 “Mama Circle” locations and teacher trainings all over the world, Ma Yoga is now a global tribe. It incorporates therapeutic, alignment-based practices and principles to help women learn to transform the challenges of pregnancy into opportunities to step into their own wisdom, power, and nurturing energy. 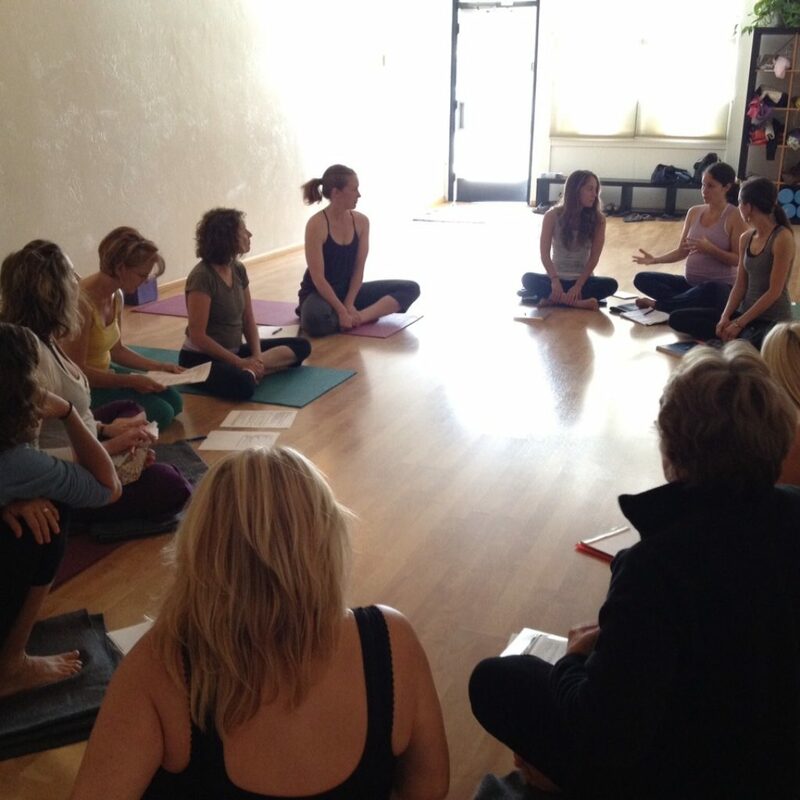 Jessica loves training teachers to use birth as their guru to awaken their own co-creative powers! What are the details for The Yoga of Pregnancy & Post-Partum – Prenatal 1 yoga teacher training again?